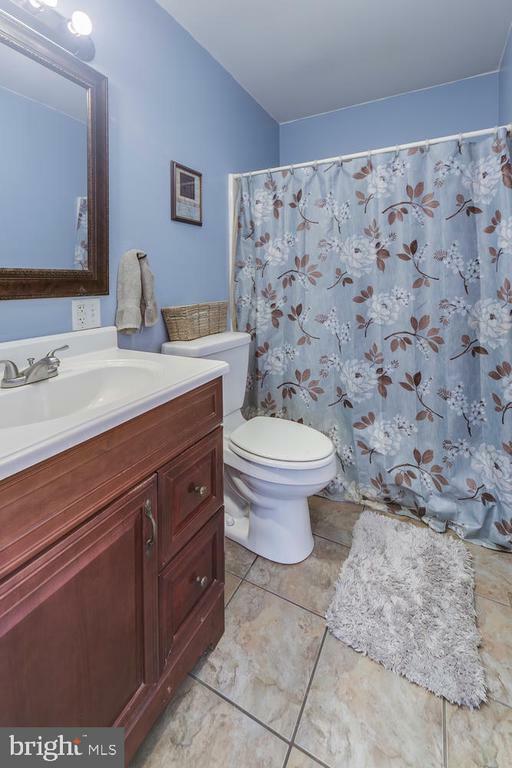 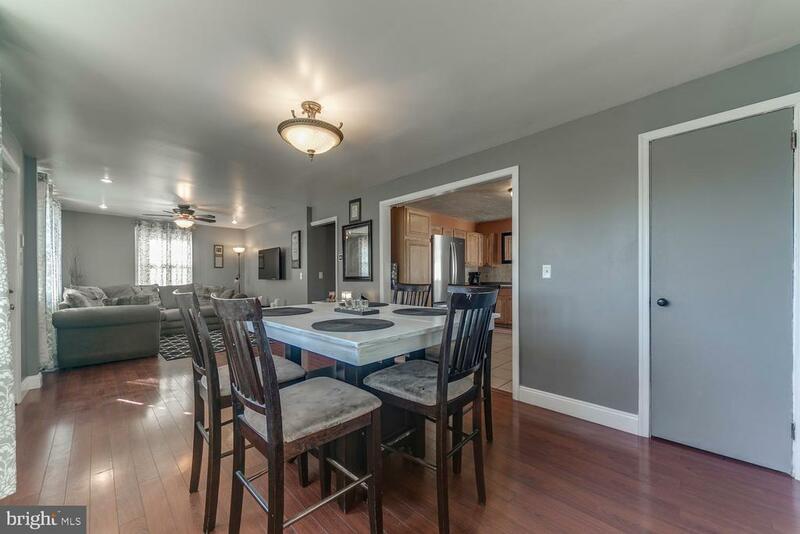 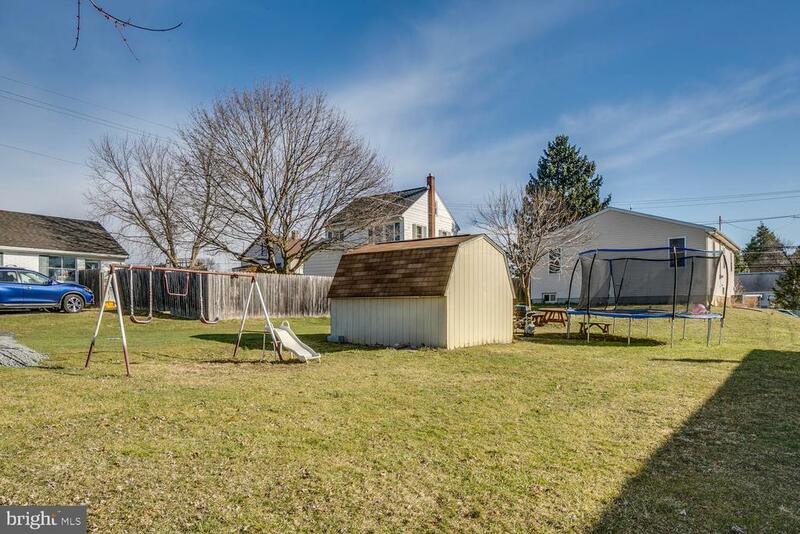 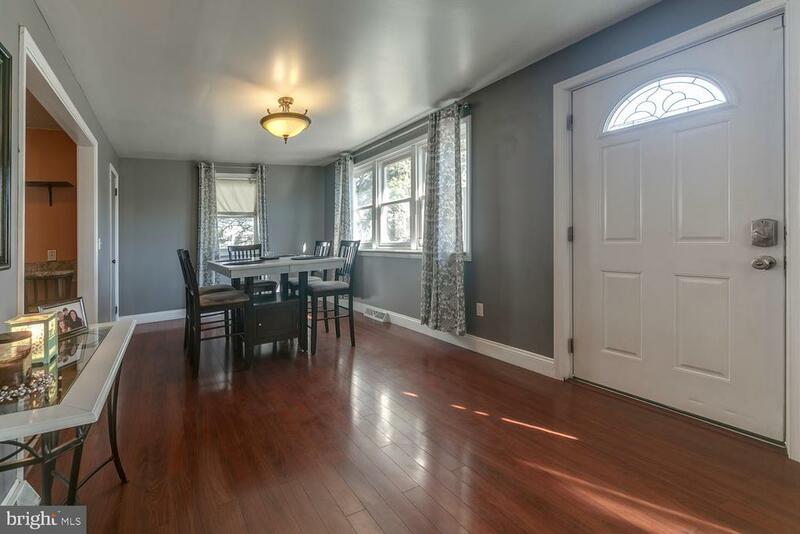 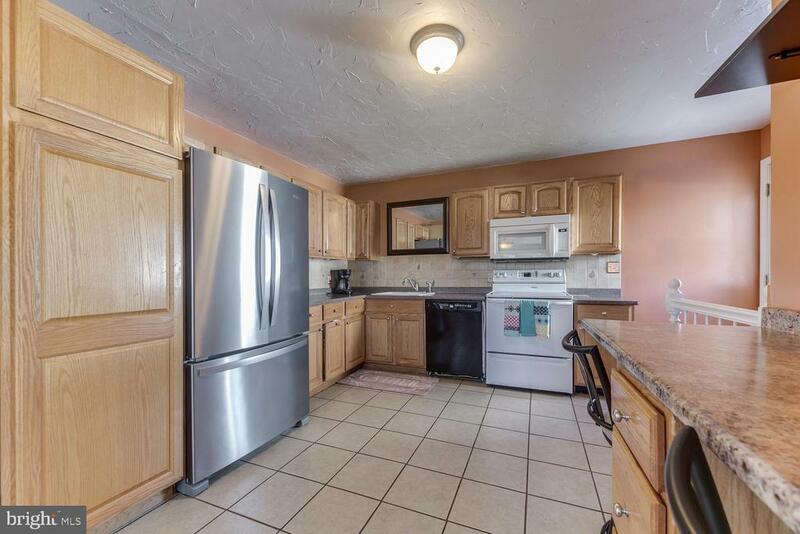 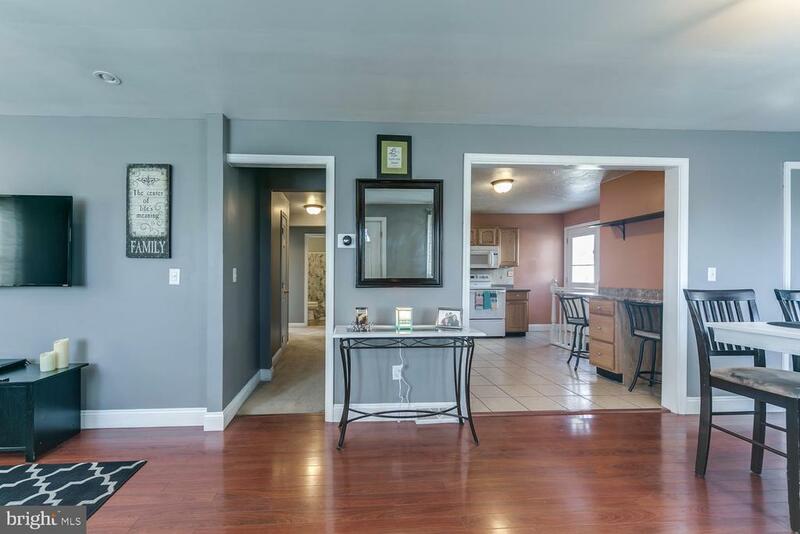 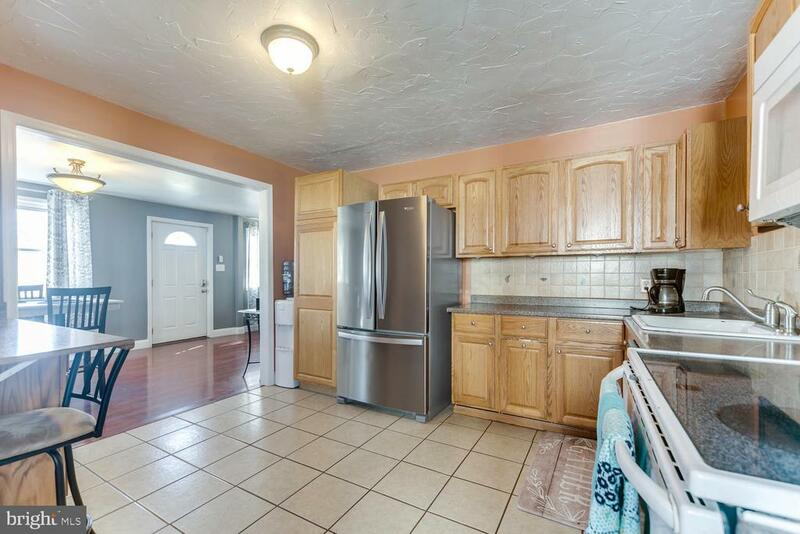 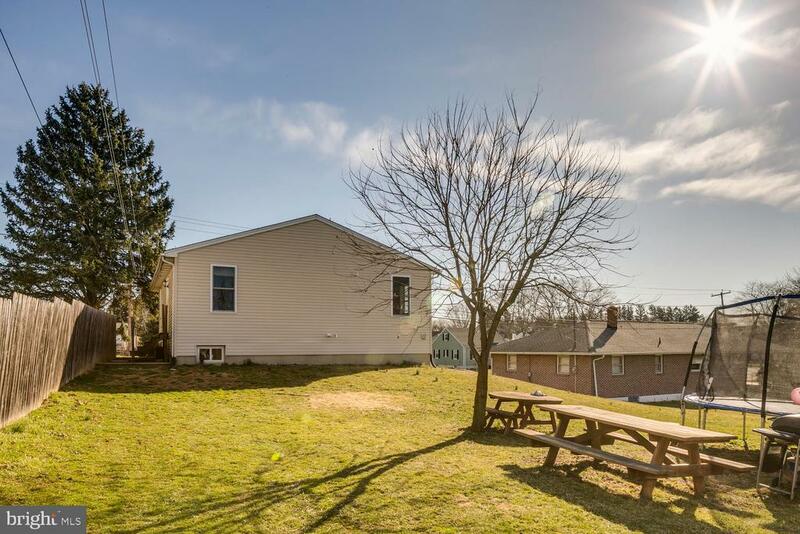 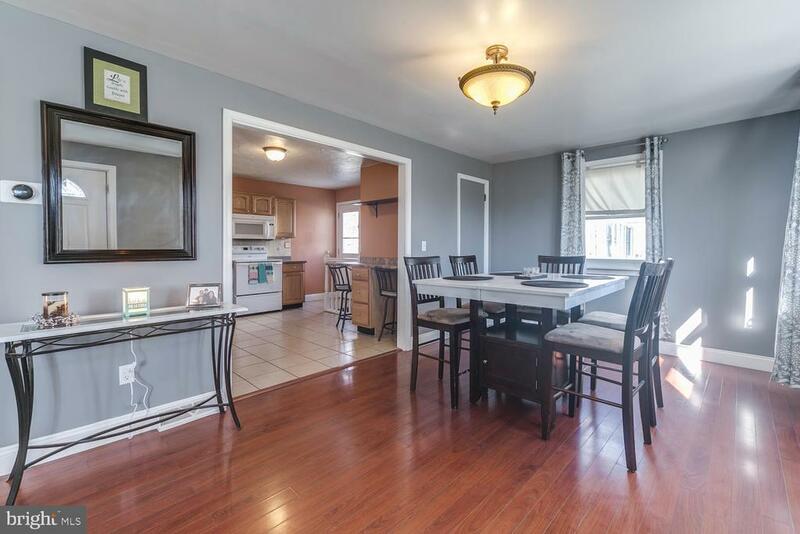 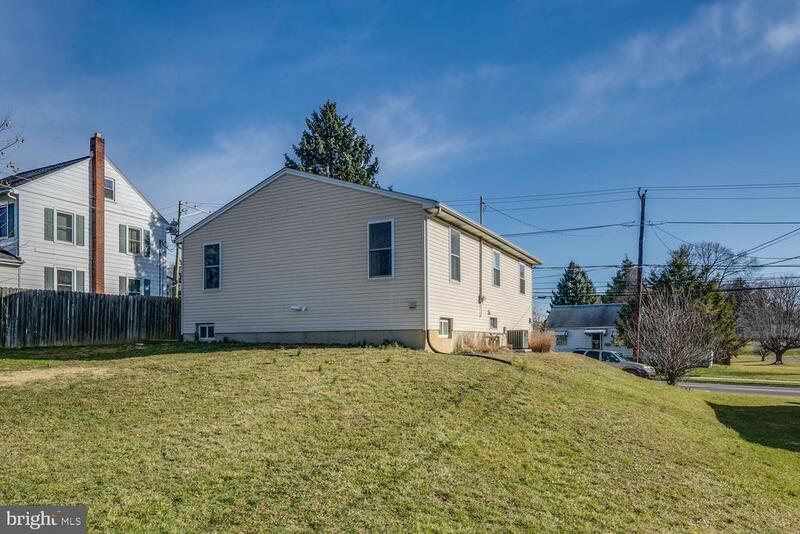 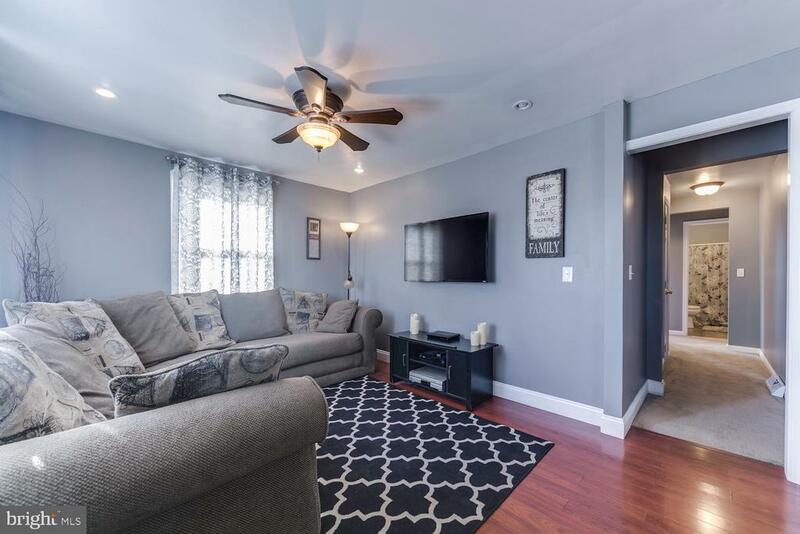 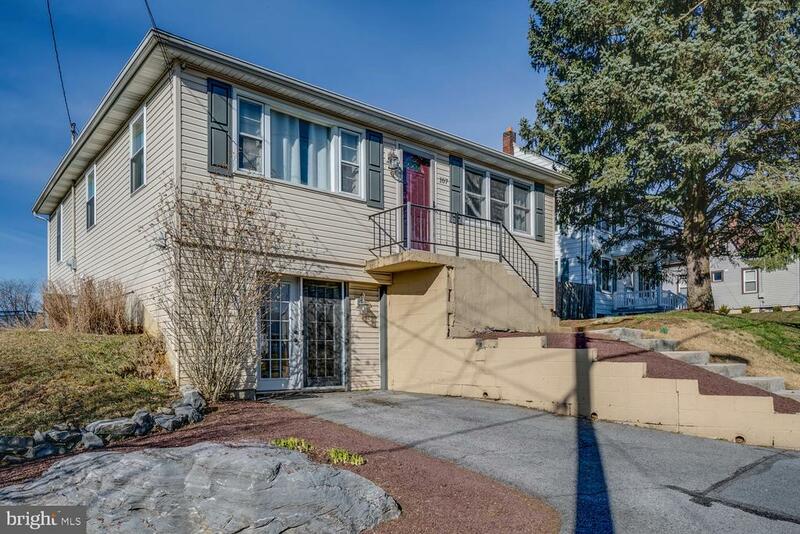 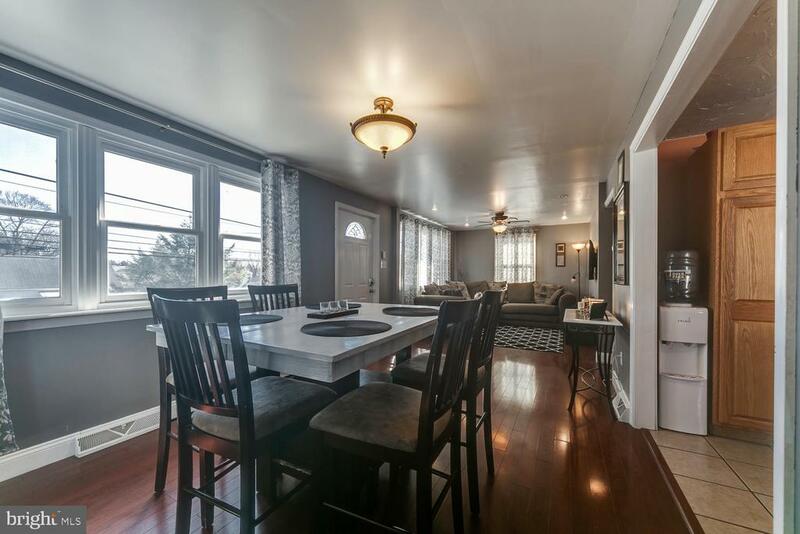 Completely updated 4 bedroom, 2 bath home in the coveted Palmyra Area School District. 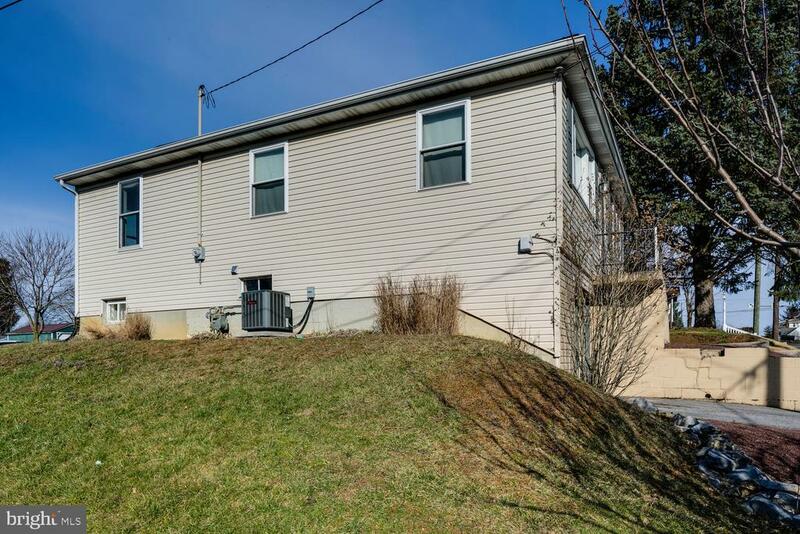 New natural gas furnace, central air, hot water heater, newer roof! 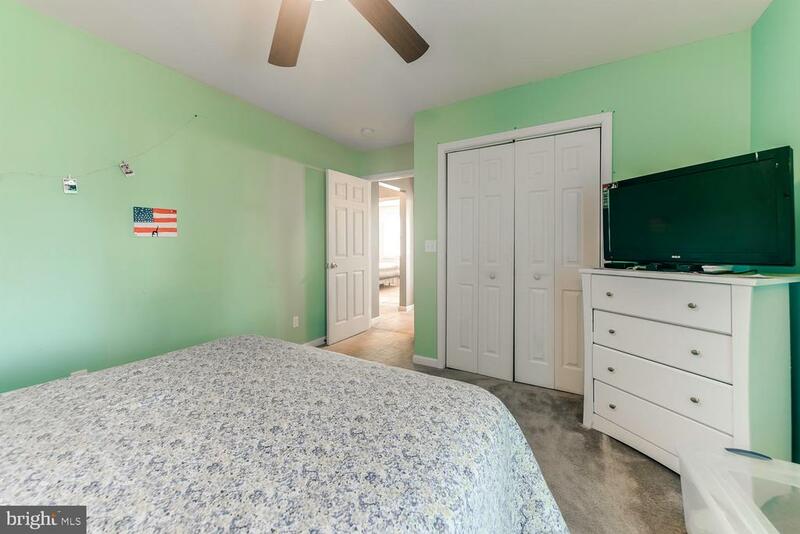 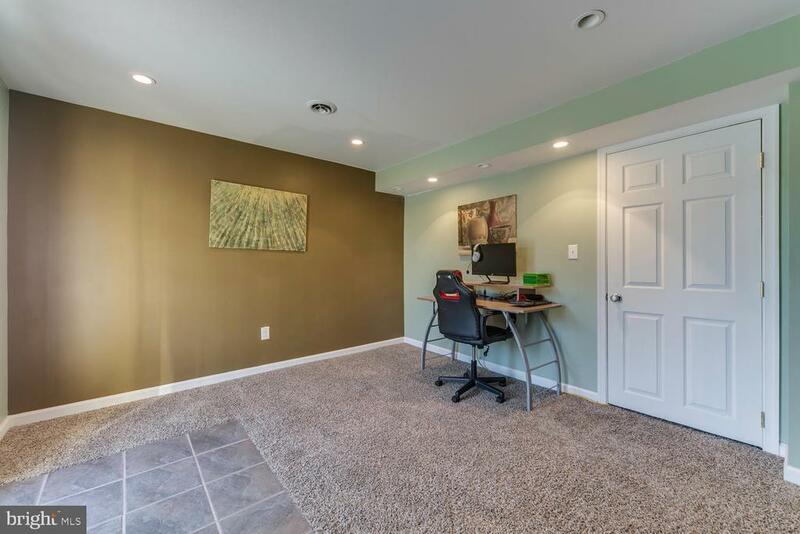 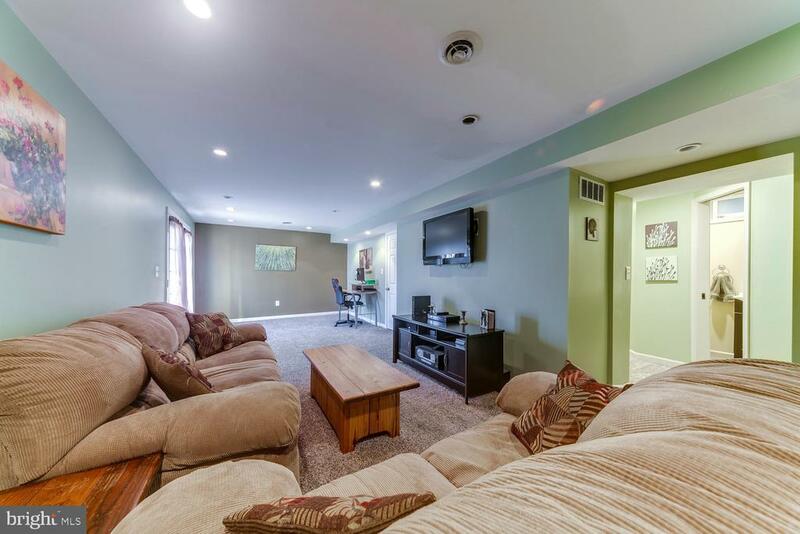 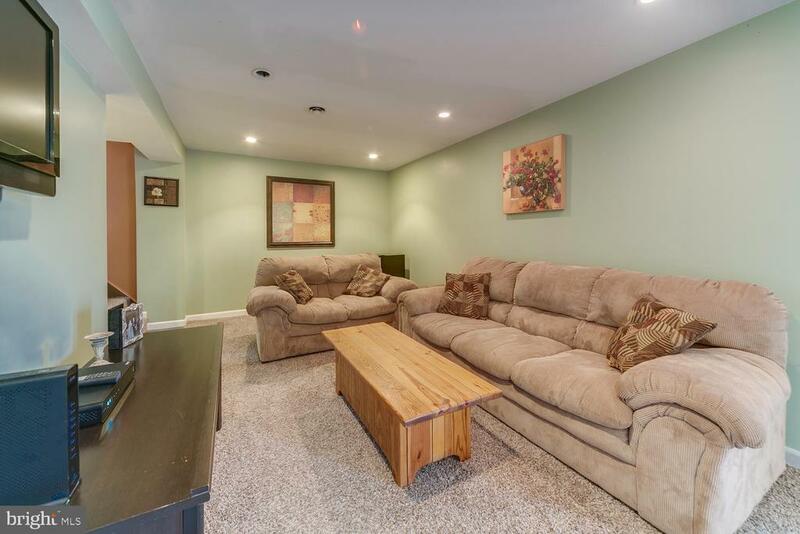 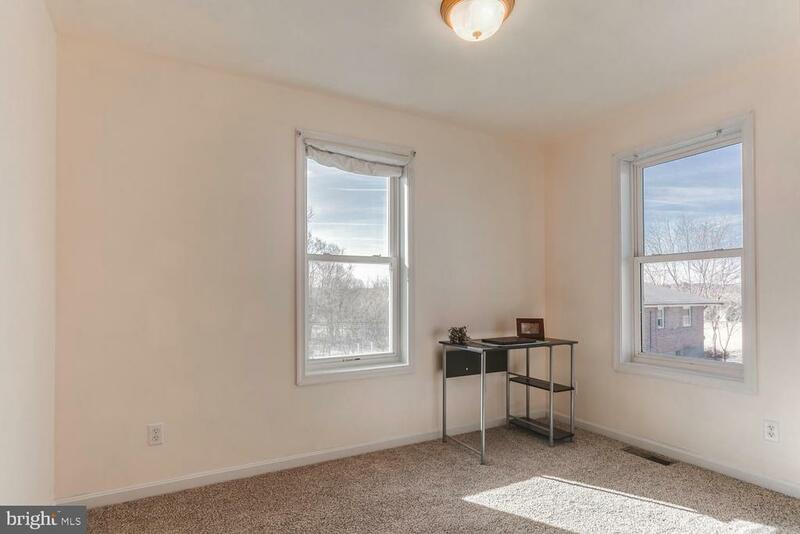 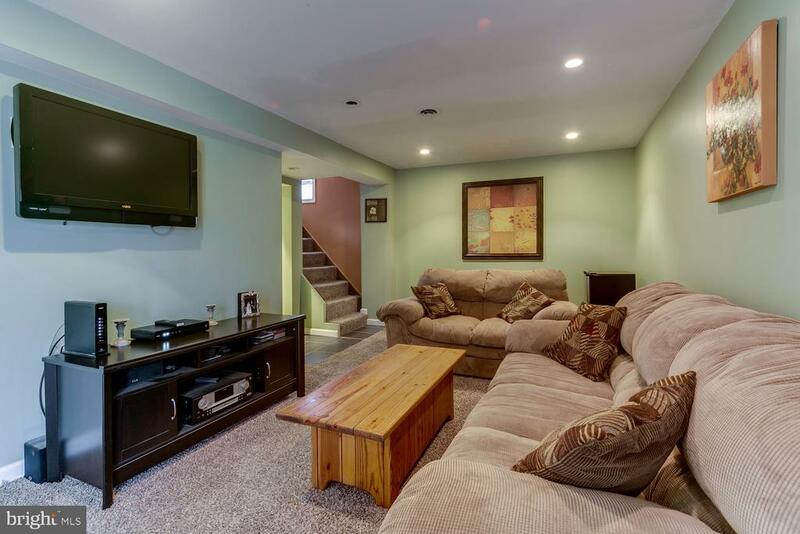 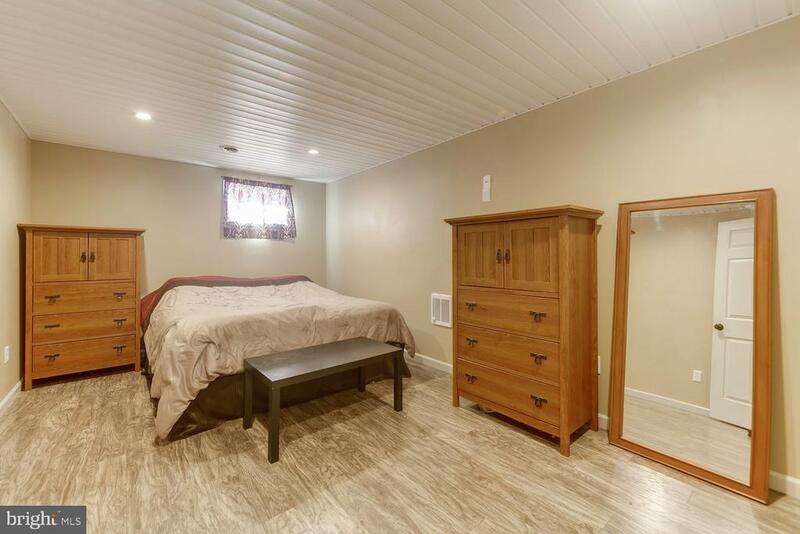 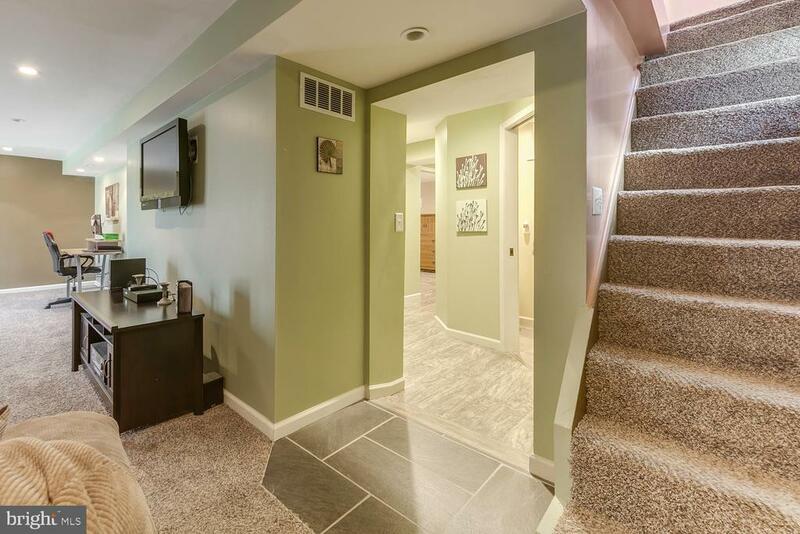 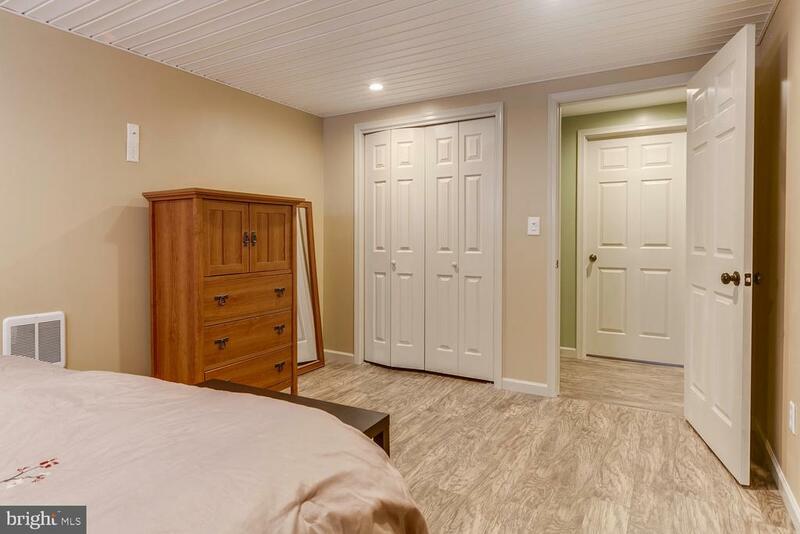 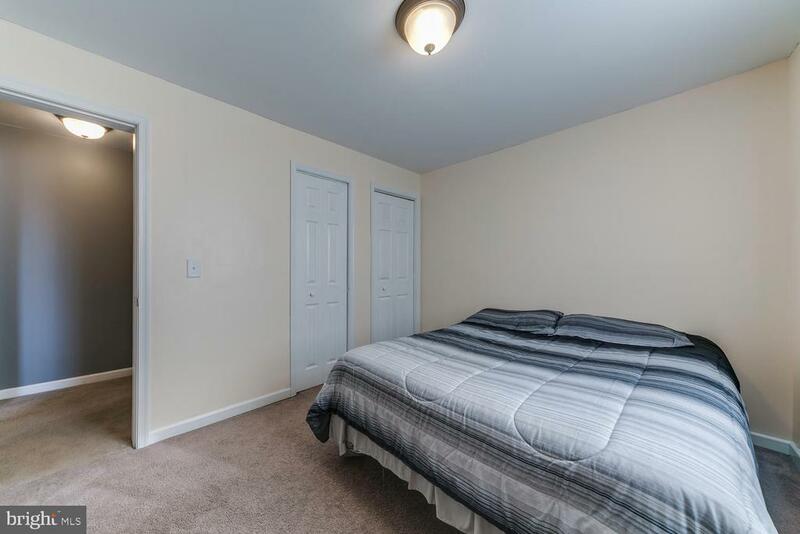 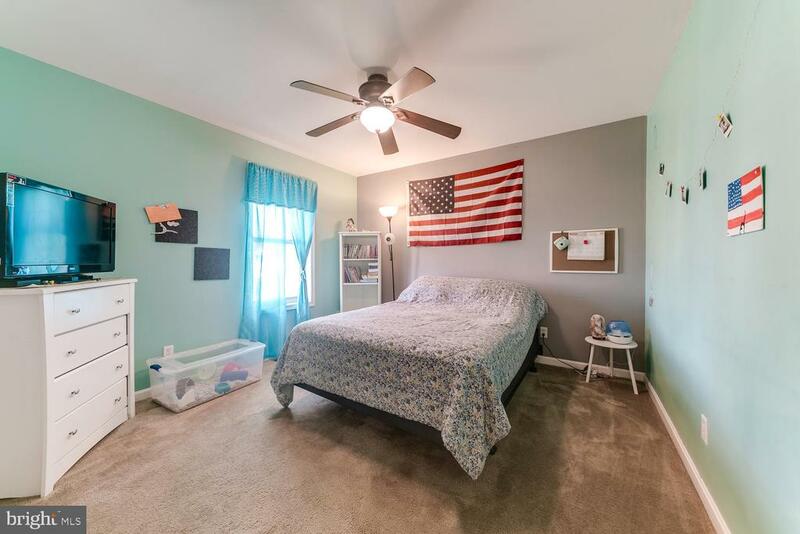 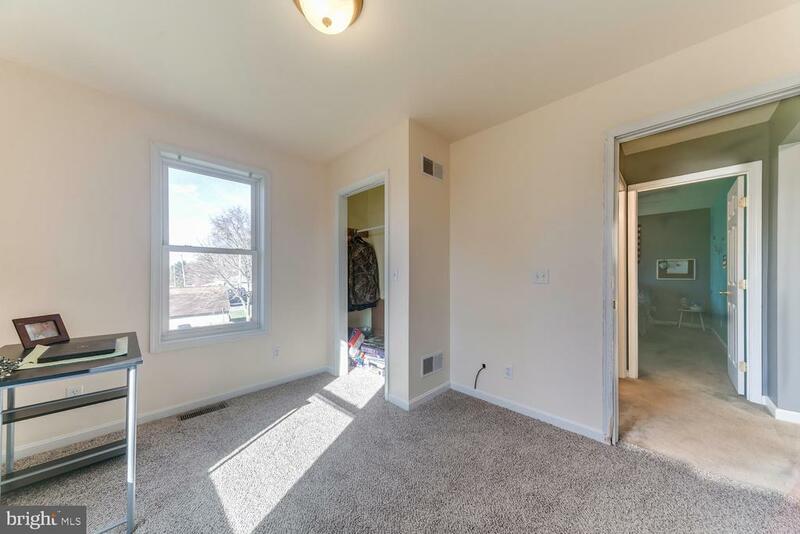 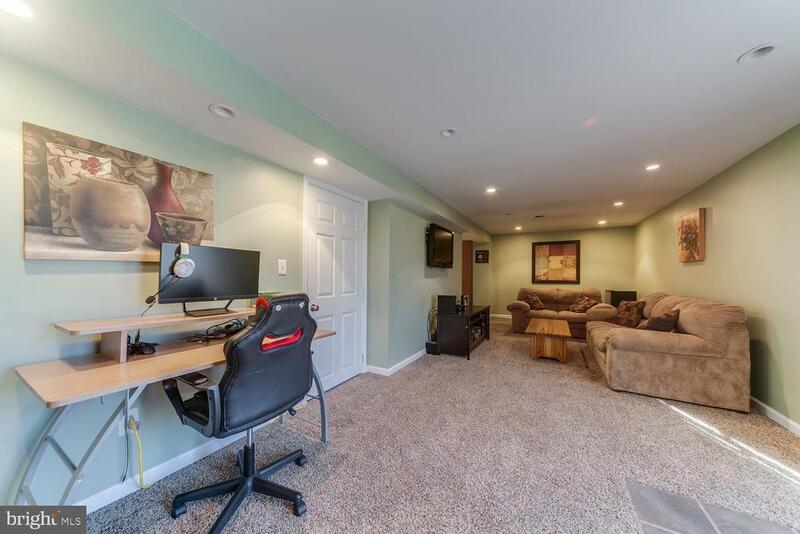 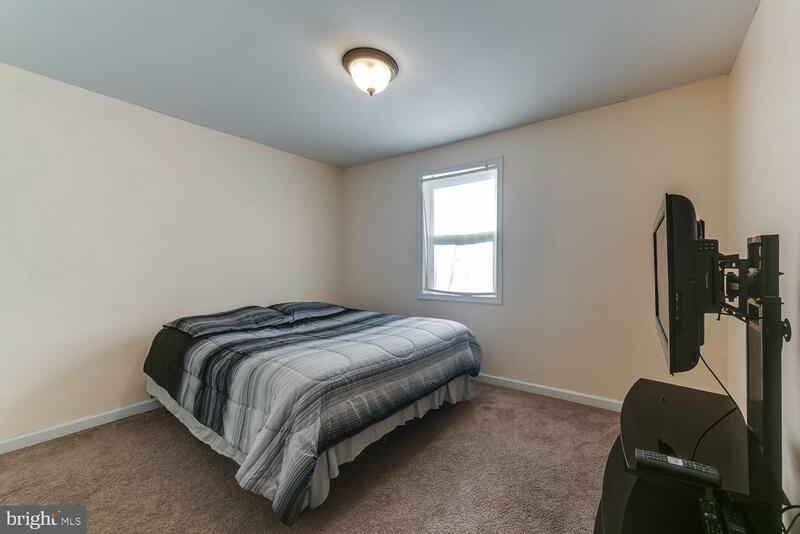 Enjoy the finished family room in the lower level and plenty of parking out back. 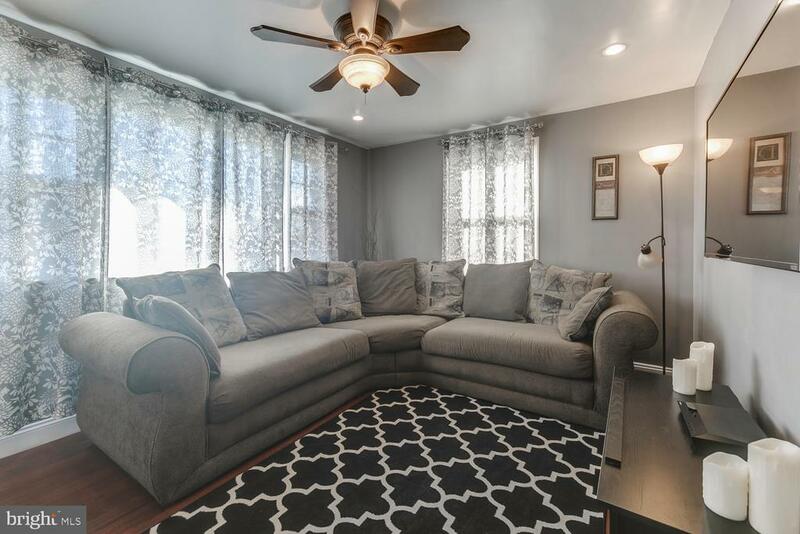 Perfect for a first home or growing family! 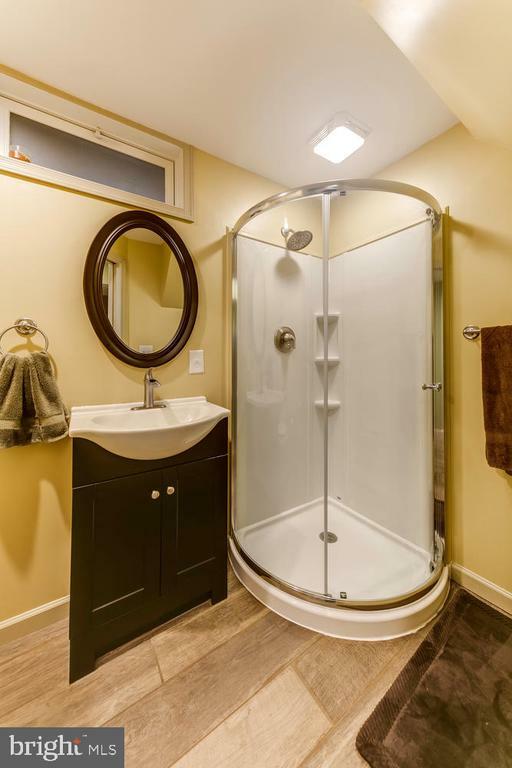 You have to see the inside of this home to fully appreciate.